The operator cabins for overhead cranes are providing operator with safety, wide view, and protection from noise, uncomfortable temperature and vibration. Options: Air Conditioners, Control consoles, Double wall construction, Electrical & control lighting, etc., Extra overhang, Extra windows for maximum visibility, Floor mats, Heaters, Radios, Roll over protection, Tables, Seats, Sliding windows, Slanted sides, 1/4" Floor, Tinted Windows, Windshield wipers and Windshield washers. 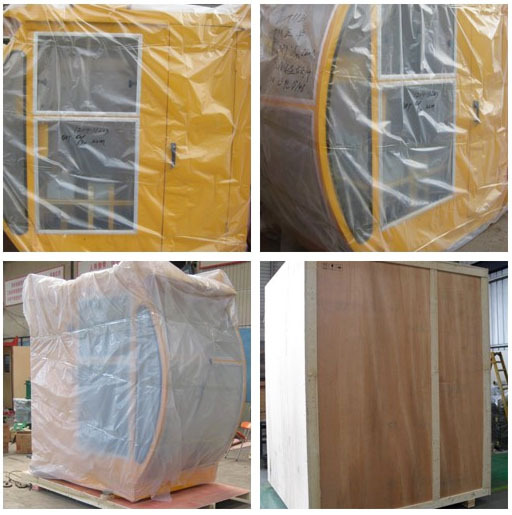 Our Crane Cabin are subject to the strictest quality controls, such as ultrasonic testing, magnetic particle testing, liquid penetrate testing to ensure that every product is in excellent condition.Our cabins are wildly applied to port industry, shipyard, construction industry, steel mill industry, aluminum industry, mining industry, etc. 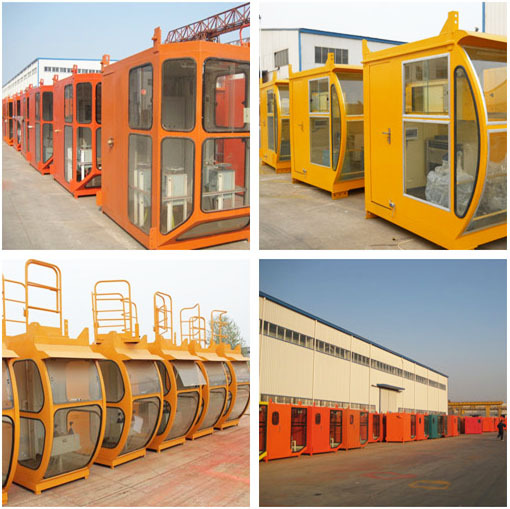 The operator cabins for overhead cranes are providing operator with safety, wide view, and protection from noise, uncomfortable temperature and vibration. With advanced welding and manufacturing technics, the walls and frame are accurate cut and welded and get smooth appearance. Door and windows are well sealed and with water & shock proof. -A floor view window. 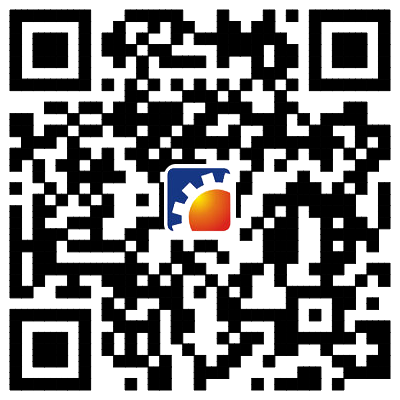 The windows glass is tempered, which can reach to high impact and heat resistance. -The floor is made with 3mm removable steel panels with anti-slip rubber mat. -A special protection design prevents abrasion of the wire insulation against the steel material.